Bitcoin (BTC), Cryptocurrency–While cryptocurrency has been on a gradual decline throughout 2018, investors and interest groups have cried foul over the presence of notorious market manipulators, commonly known as whales. In markets such as cryptocurrency, which lack the total trade volume and regulations of the traditional stock market, large cap players with substantial BTC and dollar holdings have long been thought to hold sway over market prices with their buy and sell activity. 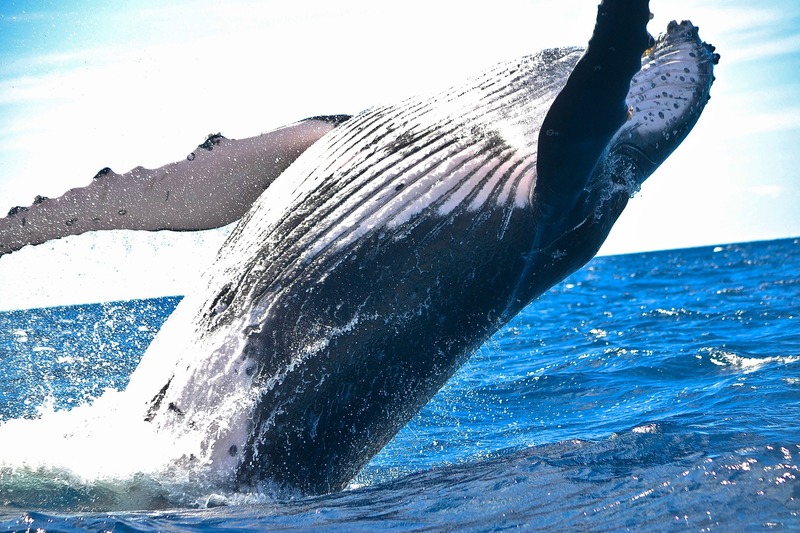 However, new research out of analytics firm Chainalsysis claims that Bitcoin, and the broader cryptocurrency market, has not experienced prices influenced by the activity of whales. The study reports following the activity of 32 of the largest Bitcoin wallets, which in all command 1 million in BTC, worth around $6.3 billion in market value or about 6 percent of the total Bitcoin capitalization. While all 32 of the wallets examined in the study hold massive amounts of Bitcoin, worth a collective total in the billions, only one third of the accounts were found to make trades on a regular basis or with the sort of frequency that would typically be associated with whale behavior. Despite the smaller portion of large wallets that are engaged in frequent trading, the group still manages to command $2 billion worth of Bitcoin in capital, or about 2 percent of the total valuation of BTC. However, Chainalsysis data concludes that the actions and trade volume of this group are not enough to exert any direct impact on the volatility of Bitcoin pricing. Interestingly, the study did include in the major account holders of several different categories of wallet activity, which ranged from accounts associated with “criminal behavior” to wallets that were clearly from accounts lost via hardware negligence or lost passwords. The latter constituted nearly $1.3 billion worth of BTC, or 212,000 coins which are lost forever to the owners and general Bitcoin market.